For the Nightingale Housing people it was probably a bit of a risk – licensing a developer to run a project under its banner. The model, after all, is meant to remove developers from the equation in order to make housing more affordable. But for the developer, Melbourne’s Lucent Capital, there’s been nothing but upside. Managing director Panos Miltiadou says the benefits just keep coming: for the company itself, which has been able to delve more deeply into sustainability; for Nightingale buyers on the waiting list who won the ballot and snapped up all 38 units in the project in a single weekend; for the wider community, which will benefit from the growth of this niche market and even for other developers as the message sinks in that sustainability can come at no additional cost. 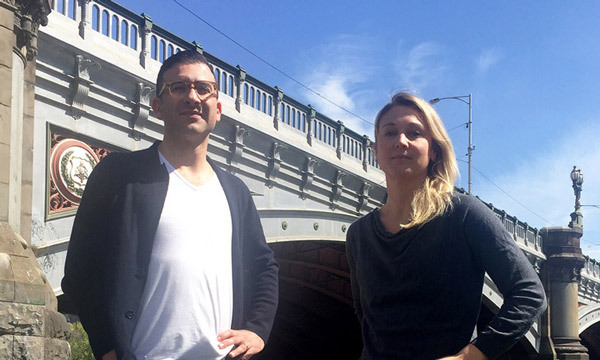 The site under development is at the corner of Nicholson and Miller Streets in Brunswick East in Melbourne and was previously a petrol station the company had been thinking of ways to remediate. Opting for a Nightingale solution to at part of the site, with the balance a conventional project, wasn’t a huge jump, Miltiadou says. “Initially we focused on locality, amenity, access to schooling and public transport and that led us to our first couple of developments. “It was a meeting of the minds” Miltiadou says. for many years and it represents a real opportunity to change its legacy going forward. The trickiest part was the finance. This is because Nightingale mandates a strict profit margin of 15 per cent to maintain affordability and banks need to see a higher profit margin of a minimum of 17.5 per cent, Miltiadou says, to give them comfort, even when the apartments are 100 per cent sold, as they were in this case. This is to protect the lenders against buyers defaulting on settlement, blowouts in construction costs or other unforseen problems. 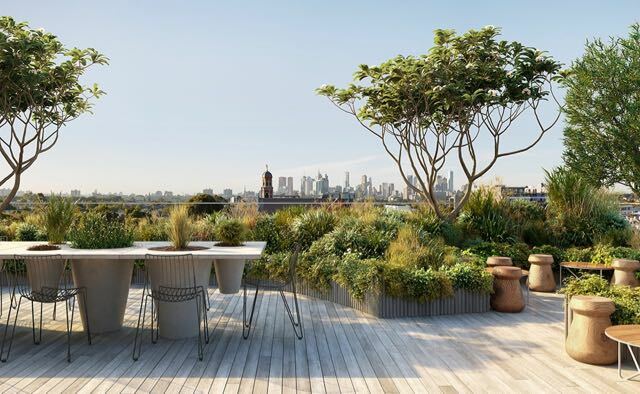 In Lucent Capital’s case for Brunswick East the solution was to split the site in two and apply a mix mode finance with the conventional part of the project showing a higher profit, and the Nightingale portion showing 15 per cent, with the average working out at 17.5 per cent. The reason the banks can’t change this even if they wanted to, Miltiadou says, is because they need to make the decision that’s most profitable for their business. And right now at the tail end of a strong boom, the lending environment is even tougher. So this means even if all the units are presold it’s not sufficient to lull the bank into accepting a lower profit margin of 15 per cent. 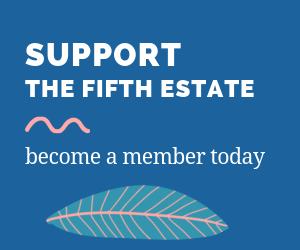 RMIT academic Andrea Sharam who focuses on deliberative development told The Fifth Estate on Tuesday the tougher finance environment of recent months promoted by and by the Reserve Bank of Australia have worked to rein in property lending. So if the bank won’t budge, can the developer construct a face value profit of more than 15 per cent, sufficient to please the bank, and then find a way to give value back to the buyers in order to make the property more effectively affordable? “Not legally”, Miltiadou says. The bank wants to know every detail of the project, even the most nuanced parts of the sales contract and other relevant matters. “That’s not to say you couldn’t work with a bank to create a condition to allow you to send value back to the buyers,” he adds. So will the Nightingale experience provoke more iterations for Lucent and others? Many of the solutions are cost neutral if not outright beneficial, Miltiadou said. The company’s research of 2500 potential apartment buyers showed the market was ready. Respondents ranged from the Nightingale waiting list to people the company has dealt with before and clients of real estate agency Castran. Affordability was the issue of most concern “and quite surprisingly sustainability ranks as second,” Miltiadou said. 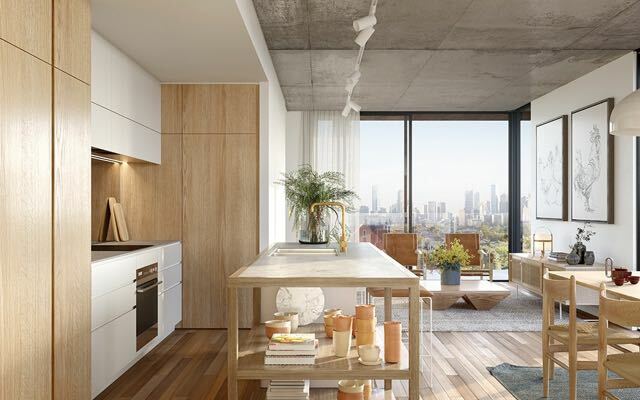 Among new projects in the wings for the company is a plan for a 90-apartment complex in Stewart Street in Brunswick East designed by Andrew Maynard from Austin Maynard Architects. Plans are for a 7-star NatHERS rating, with 33 of the homes to be net zero carbon, powered through solar and a shared battery system. The balance of the units will source off-site green energy and the site will have three productive gardens complete with composting facilities, plus a library where people can lounge on netting to read – all part of a strong community and connectivity theme running through the project. The Nightingale mission to change the way we do things has “rubbed off in spades” Miltiadou says. 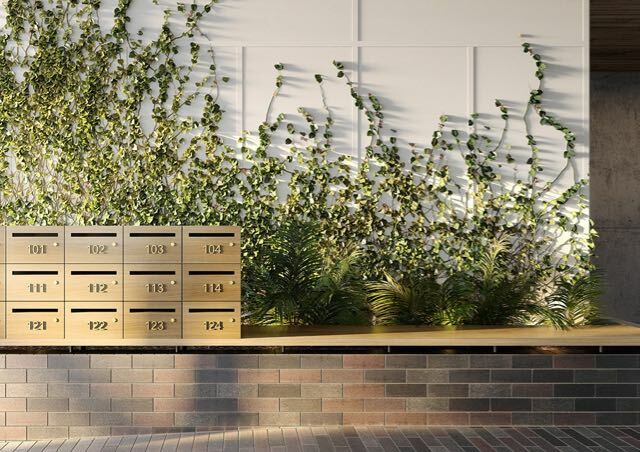 A big inspiration, he says has been the openness and generosity of people such as Jeremy McLeod and Jessie Hochberg-Summons, chief executive officer of Nightingale Housing, “who share information willingly at no cost”. And here’s an offer in honour of that: “I’d share my learning with anyone should they choose to licence their project and I’m keen to see them the validate the testing we’ve done,” Miltiadou says. Meanwhile, Hochberg-Summons says the Nightingale is about to be licensed in New Zealand but Sydney is still struggling to find the right sites. 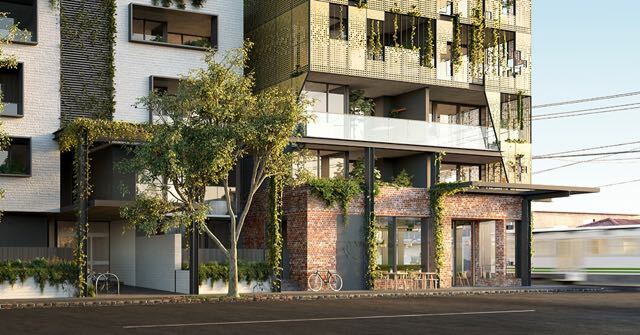 In a separate issue the Victorian Civil Administration Tribunal (VCAT) In Victoria is about to announce its decision on Nightingale 3 at 209 Sydney Road Brunswick that faced a single opponent, forcing the project to go to the tribunal.